We released Invotra 4.22 on Wednesday 21st November 2018. Our primary focus for this release was on product improvements. 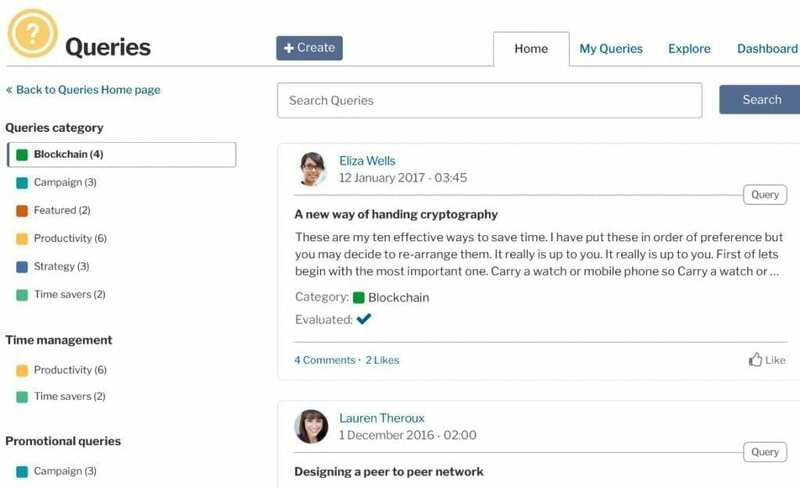 The release included a new application for intranet users, called queries. The app enables our users to be able to create and respond to queries within their organisation. The project provided users with a query landing page, as all of our apps include, with specific query searches, a dashboard for query analytics and a page to track a user’s own queries. 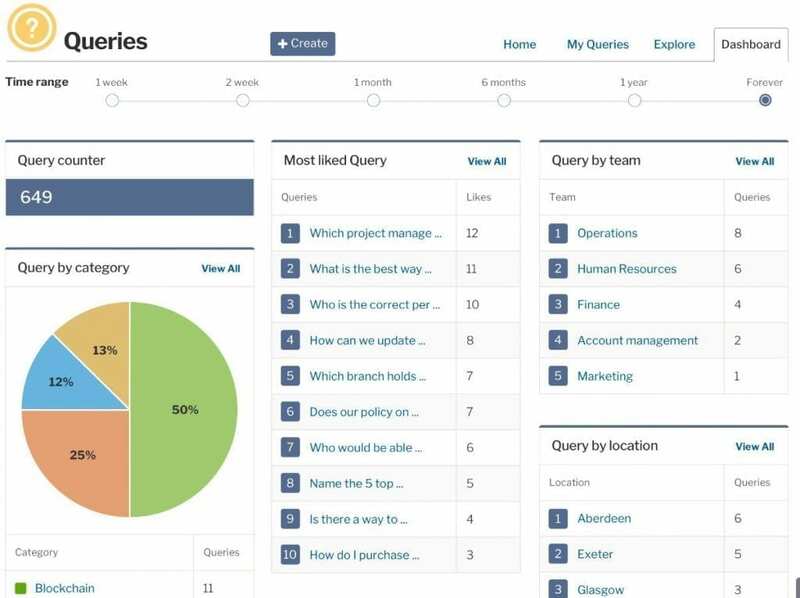 As with our other applications, there is a dashboard available, providing you with business intelligence surrounding all queries. There is also a new query administrator role, to ensure the effective and efficient management of queries. We have also added features to our mobile view including making it possible to hide images, filters and to close menus, to improve navigation. 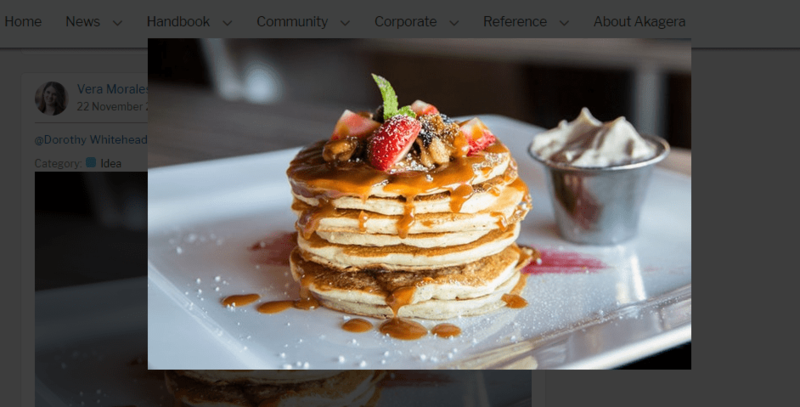 Images can also now be enlarged from all views by clicking on the required image. Check out the official 4.22 release note for full details of the release.